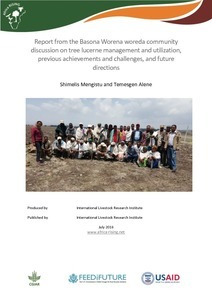 I am very pleased when I accidentally came across this site and learned about the multi purpose tree lucerne. recently I have been involved in a small scale beef fattening business in Ethiopia, west wollega zone and would like to know how I may be able to get the seed or seedlings of this tree for fodder production. Thank you in advance for your concern! Thanks for flagging that question based on the story you read on our site. 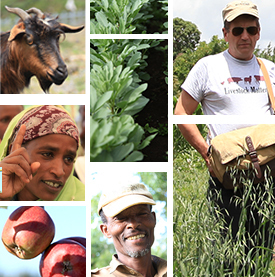 we have a fact sheet that talks about tree lucerne in detail including where the seed is available in Ethiopia. drop me your email and I will send you the fact sheet.